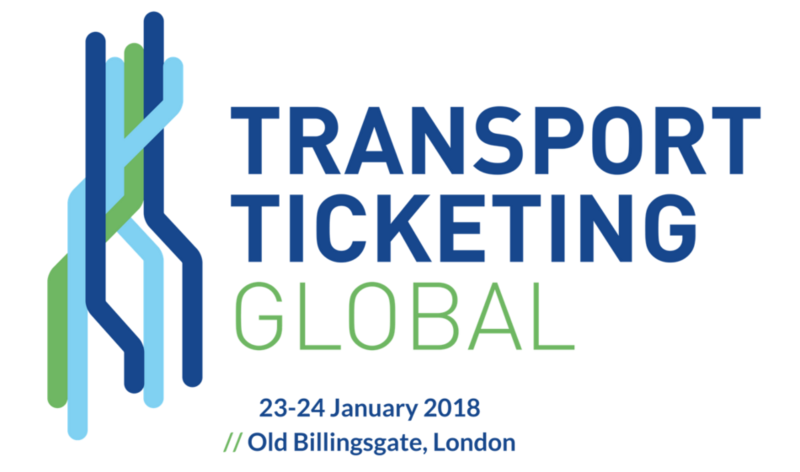 On the 23rd-24th January Paragon ID, the trading name for BBP, will be attending the Transport Ticketing Global Conference. The conference, in its 10th year, will bring together market leaders and key players from the transport ticketing industry and provide a fantastic introduction to 2018. Guest speakers from across the ticketing industry will be in attendance and the event presents the perfect opportunity for all those concerned to share ideas on the challenges and successes that lay within the industry. Throughout the conference we will be presenting our industry leading products and services to professionals from all over the UK and the globe. The exhibition will provide us with the opportunity to reaffirm our position as the industry leader in the mass transit ticketing market as we aim to showcase our capability, knowledge and expertise to manufacture magnetic and smart tickets and cards from our sites across the UK and Europe. With a global vision set for public transport to be intelligent, interconnected, sustainable, inclusive and cost effective for both users and operators we see the conference as the perfect opportunity to demonstrate our credentials in this highly competitive market.